"Iran just test-fired a Ballistic Missile capable of reaching Israel. They are also working with North Korea. Not much of an agreement we have!" Trump tweeted. 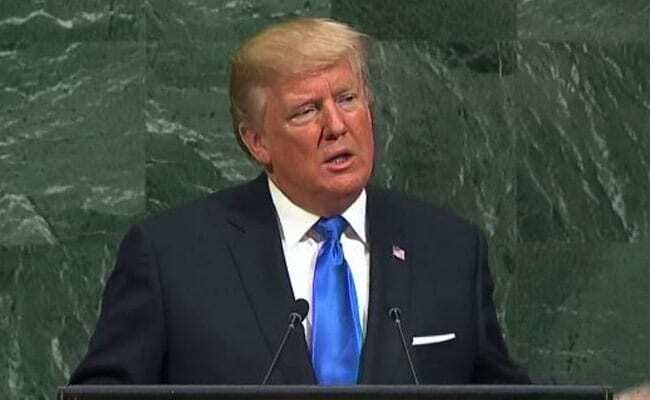 The test comes at the end of a heated week of diplomacy at the UN General Assembly in New York, where US President Donald Trump again accused Iran of destabilizing the Middle East, calling it a "rogue state whose chief exports are violence, bloodshed and chaos." "As long as some speak in the language of threats, the strengthening of the country's defence capabilities will continue and Iran will not seek permission from any country for producing various kinds of missile," Defense Minister Amir Hatami said in a statement. "France demands that Iran halt all destablizing activities in the region and to respect all provisions of Resolution 2231, including the call to halt this type of ballistic activity," a statement read. "France will consider ways, with its European and other partners, to get Iran to stop its destabilizing ballistic activities." 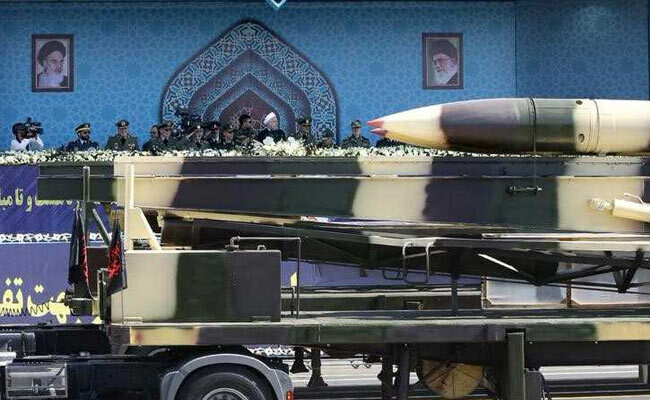 Iran, which fought a war with neighboring Iraq in the 1980s, sees missiles as a legitimate and vital part of its defense- particularly as regional rivals Saudi Arabia and Israel import huge amounts of military hardware from the West. If he decides that it is not, that could open the way for US lawmakers to re-impose sanctions, leading to the potential collapse of the agreement. The other signatories to the deal -- Britain, France, Germany, China, Russia and the European Union -- have all pushed for it to continue. "It is also a means to test our reactions as well as new proof of Iran's ambition to become a world power in order to threaten the countries of the Middle East and democratic states around the world."